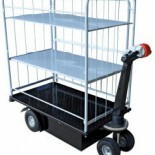 The battery powered electric cart that is best for you depends upon your application and your budget. 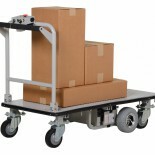 To help you consider your options, pictured above are a variety of battery powered electric carts. 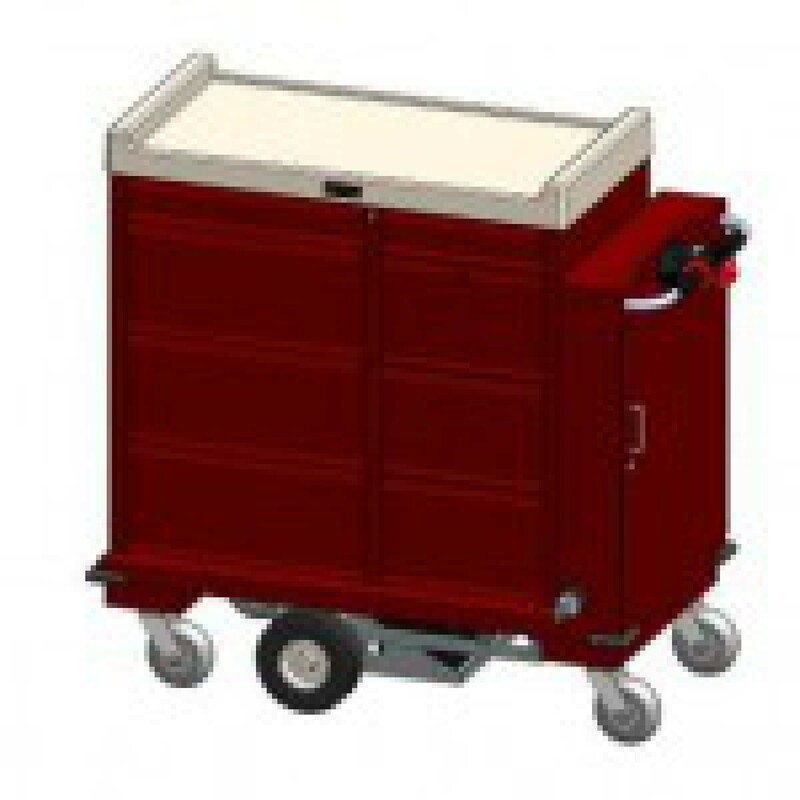 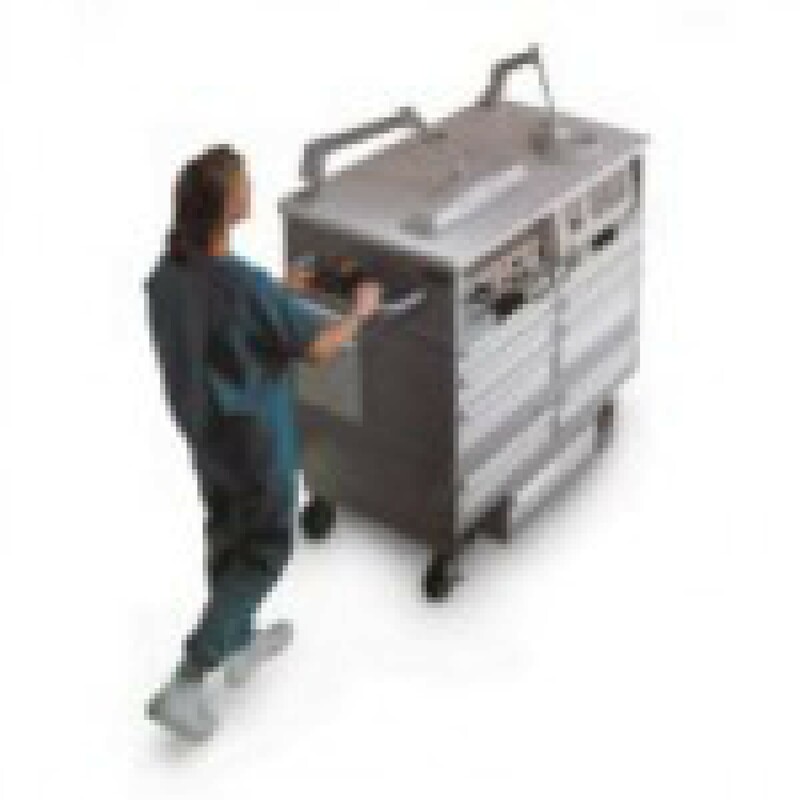 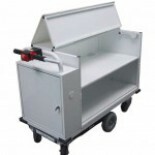 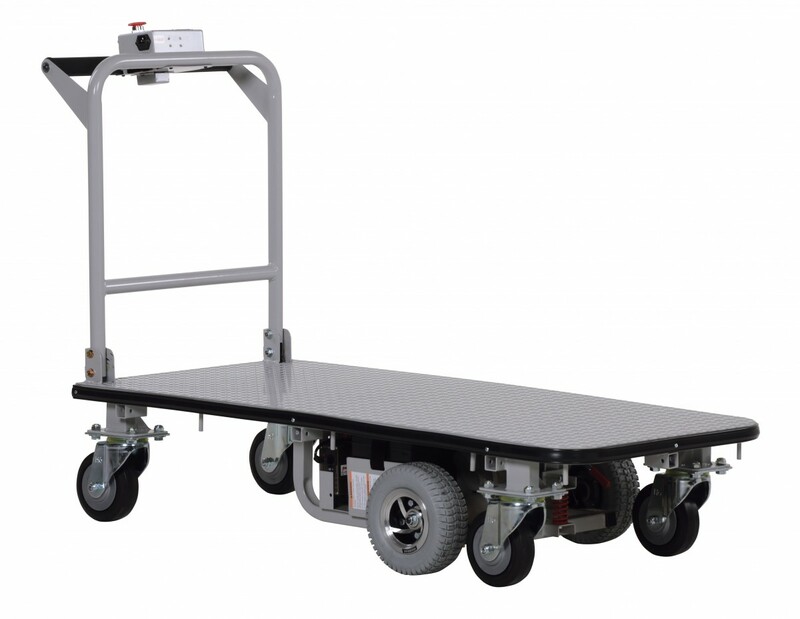 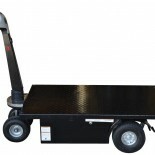 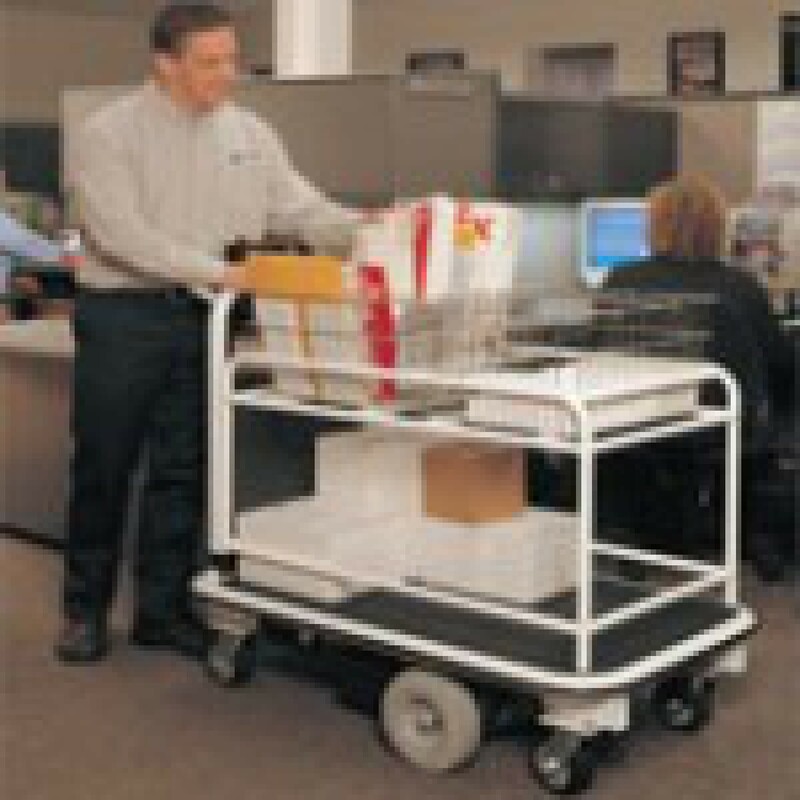 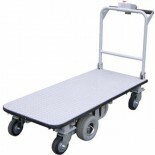 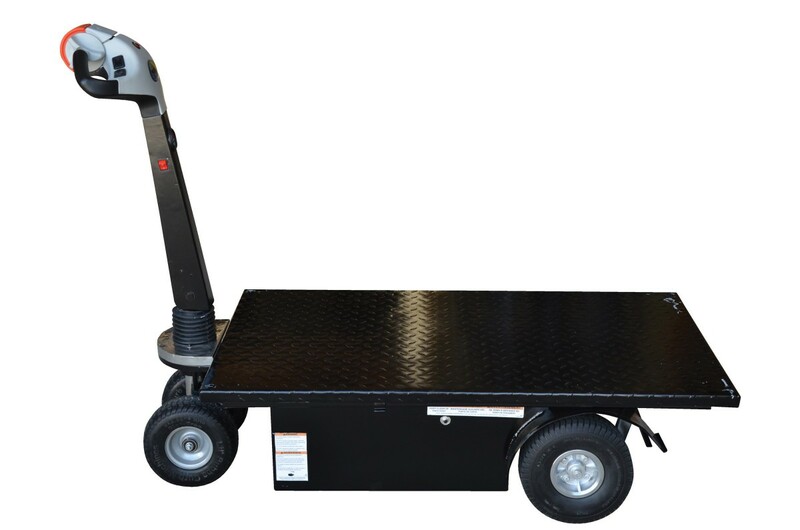 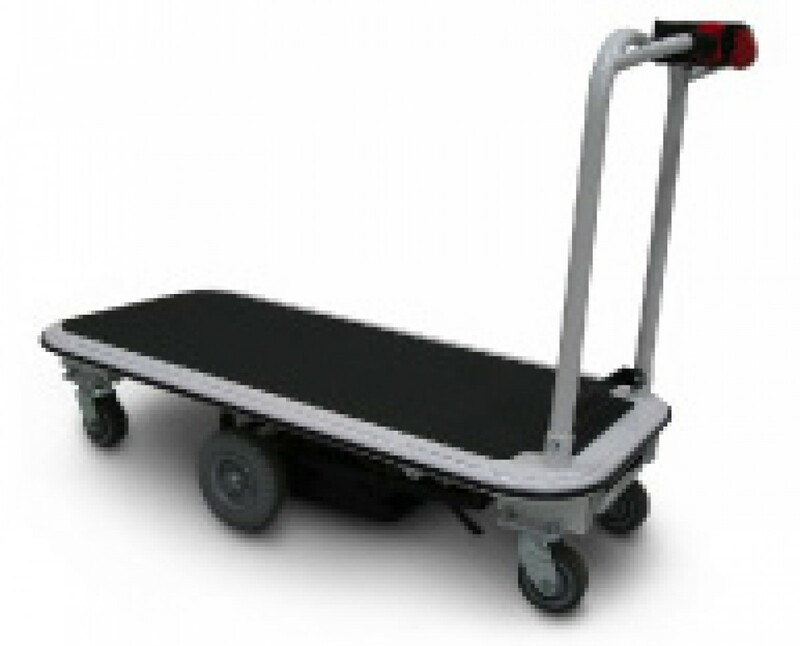 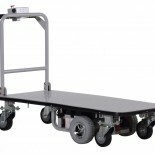 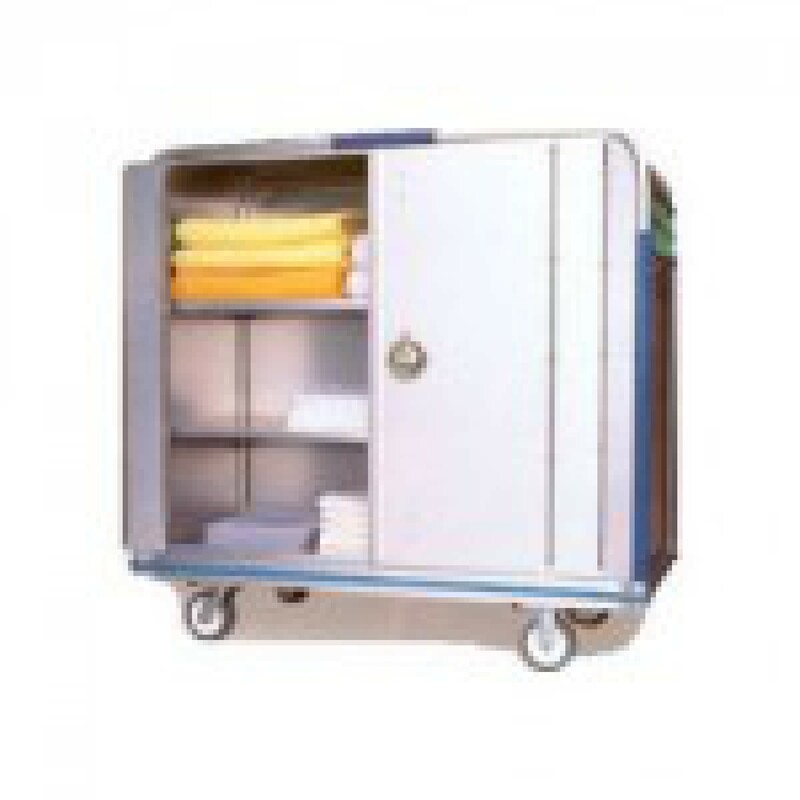 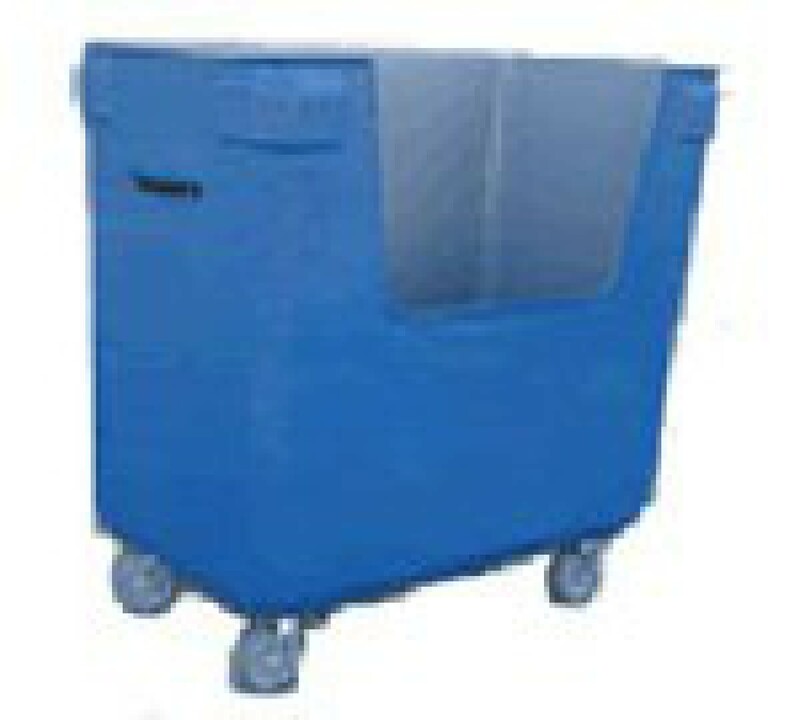 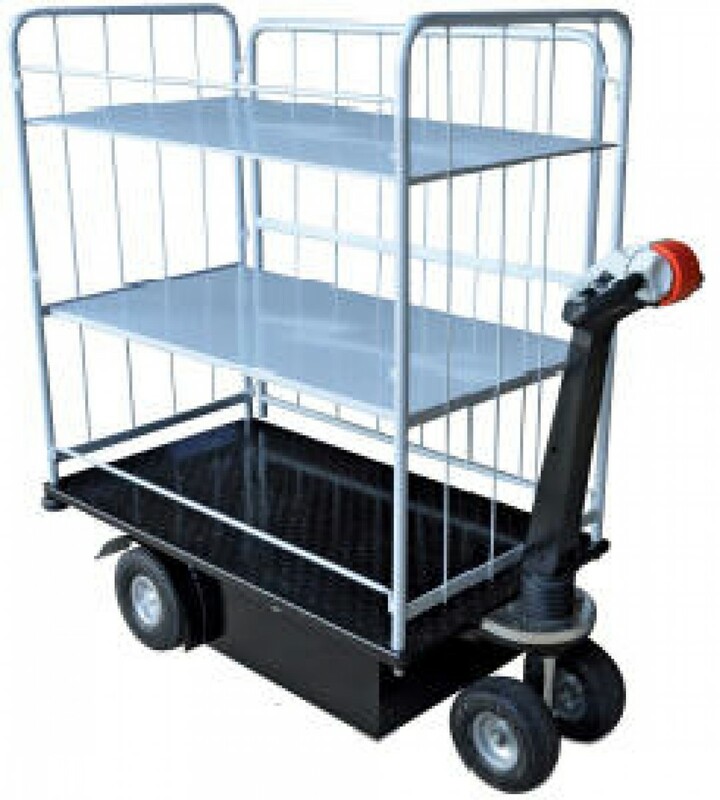 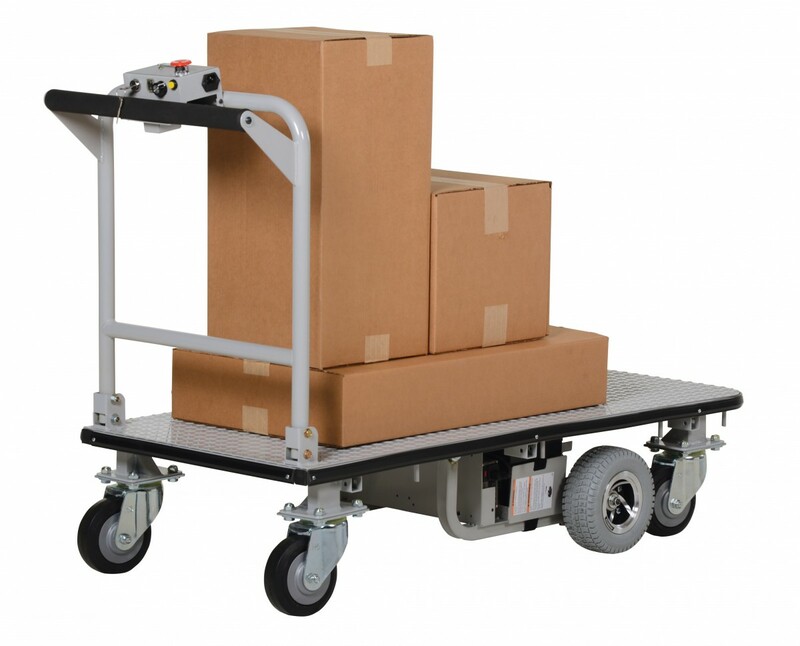 You can have platform carts that are powered and with a variety of features. Add wire shelves, lift platforms, cabinets, drawers, locks, etc! 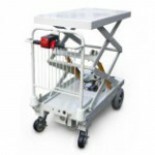 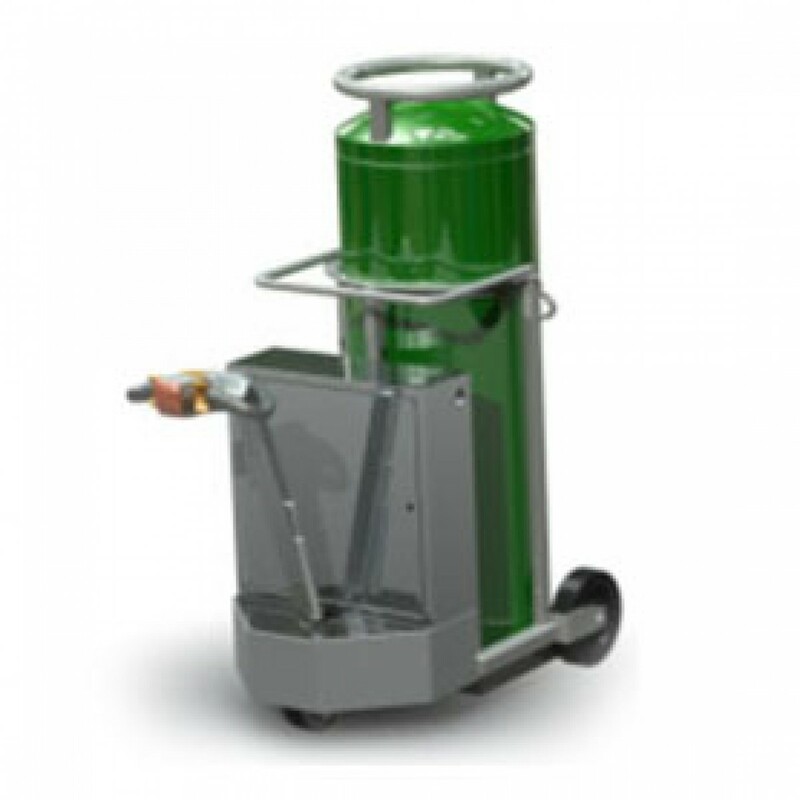 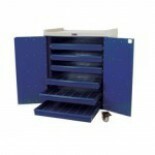 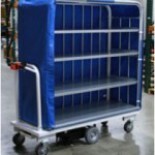 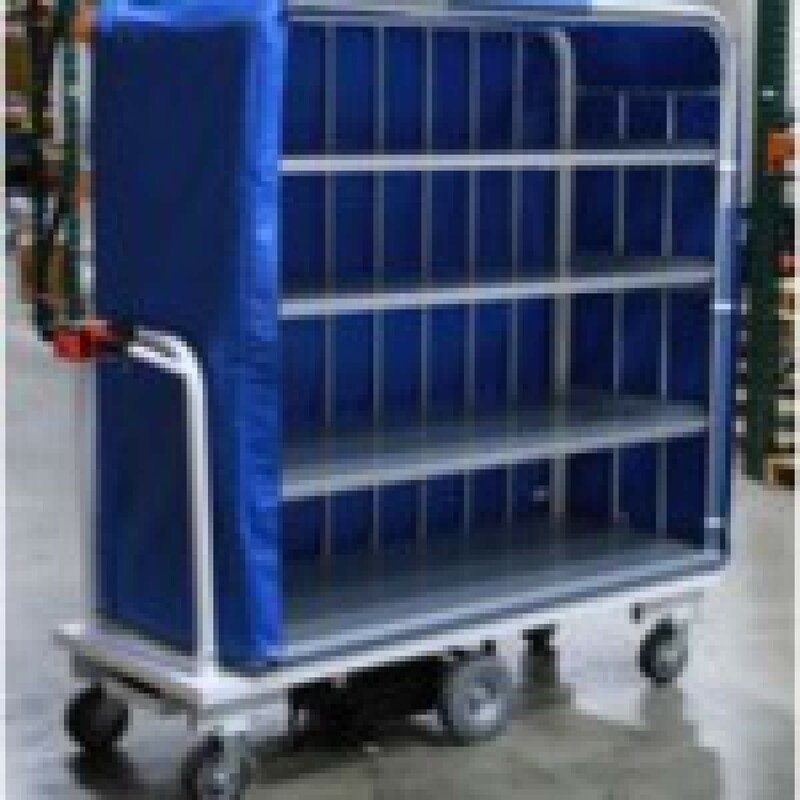 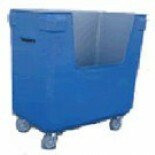 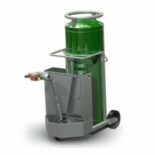 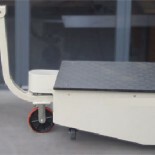 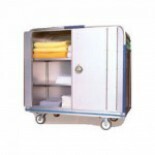 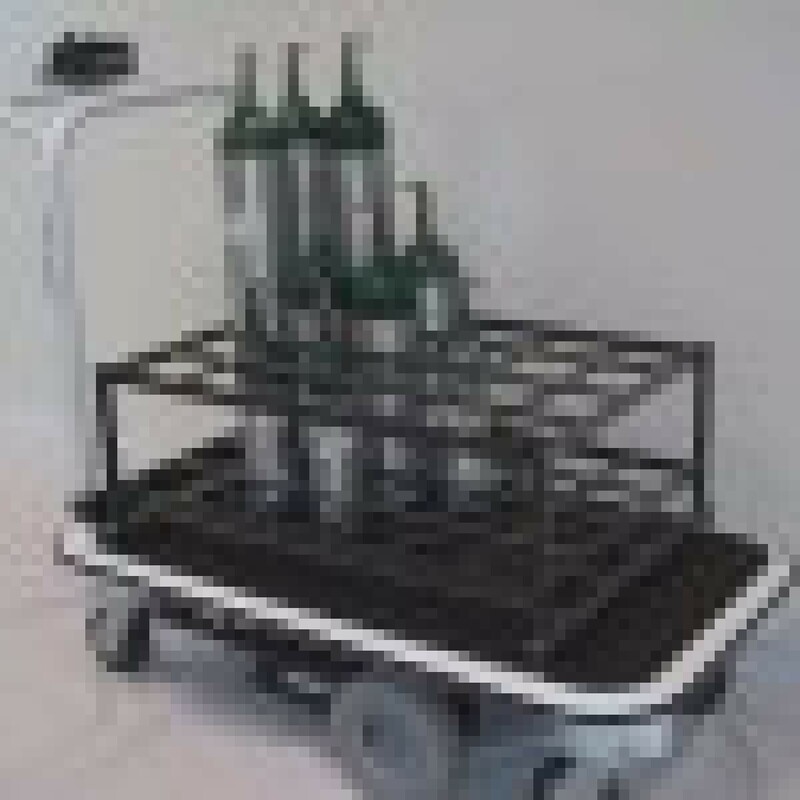 We can customize the platform cart to suit your specific needs. 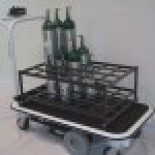 Increase productivity. 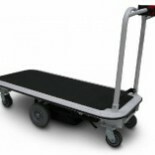 Decrease Injuries. Work Safe and Smart.